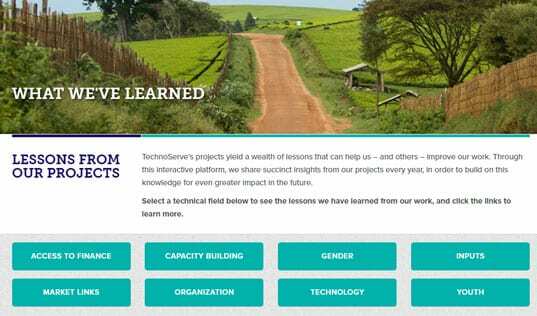 TechnoServe's president offers on-the-ground insights on how to leverage the power of private enterprise to transform lives. 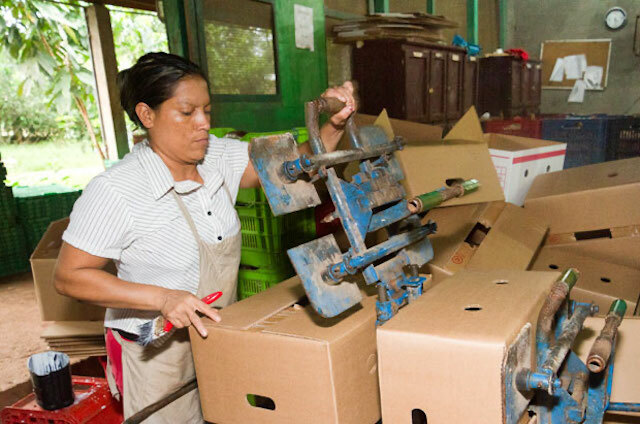 What does a procurement manager in Managua have to do with the Sustainable Development Goals (SDGs)? Or a Kenyan farmer’s mobile-phone plan with the World Economic Forum’s development discussions? When it comes to long-term development solutions – well, everything. Given the increasing involvement of the private sector in developing countries, ordinary aspects of doing business have become essential building blocks of development goals. The 2015 agreement to create a new set of SDGs offers the private sector an opportunity to commit to delivering development impacts in line with those goals, contributing directly towards the creation of a more prosperous, equitable world. But achieving this will depend on translating those commitments into positive, sustainable change on the ground. This is our mission at TechnoServe, a nonprofit specializing in business solutions to alleviate poverty. With much of our staff hailing from the private sector, we help small enterprises and multinational corporations alike translate high-level “sustainability commitments” into daily reality, to benefit both businesses and local communities. Here, we offer some on-the-ground insights into how to do this. One of the best ways for businesses to help reduce poverty is to integrate local producers into their supply chains. But how do you coordinate deliveries, contracts, payments or extension services with thousands of small suppliers over hundreds of miles, with bad roads and patchy internet access? 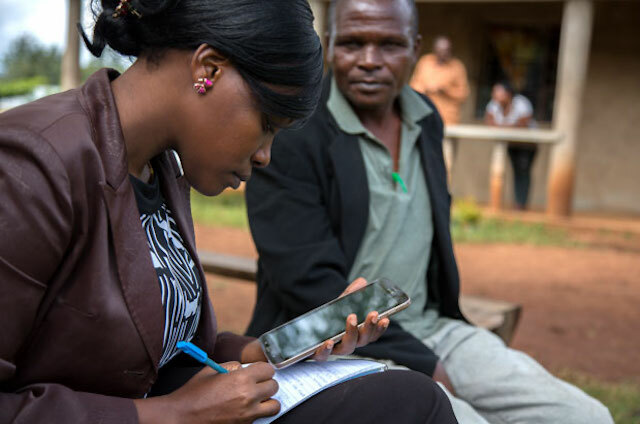 We work on these questions through a public-private partnership with Vodafone and USAID, developing mobile applications that provide technical advice, market information, data management and payment systems for agribusinesses working with local farmers. 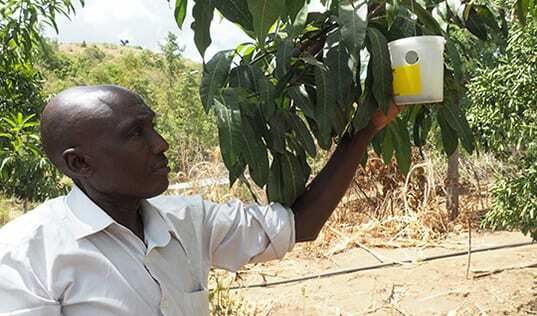 But, unlike many similar projects, farmers don’t pay for the technology: the agribusiness does. This is because it clearly benefits the company, saving it the time and money associated with making multiple trips to the field and managing farmers' contracts and payments. The mobile company also benefits from an attractive business-to-business market for its applications. Incentives like this for players throughout the supply chain help ensure that local sourcing not only benefits small producers but businesses as well, which is essential for sustainability. While providing agronomic training to help coffee farmers in East Africa increase their yields, we realized that sustainably increasing their incomes meant facing more complicated challenges. To access the lucrative international coffee markets, for instance, it required processing beans with a large, expensive piece of equipment called a wet mill. To buy this, farmers needed to obtain affordable outside financing. Then they would face the daunting process of marketing and negotiating prices for their coffee with international buyers. However, there was an existing market player who could address all these challenges: local coffee exporters. We provided them with technical assistance while helping them partner with financial institutions that could provide capital for on-lending. 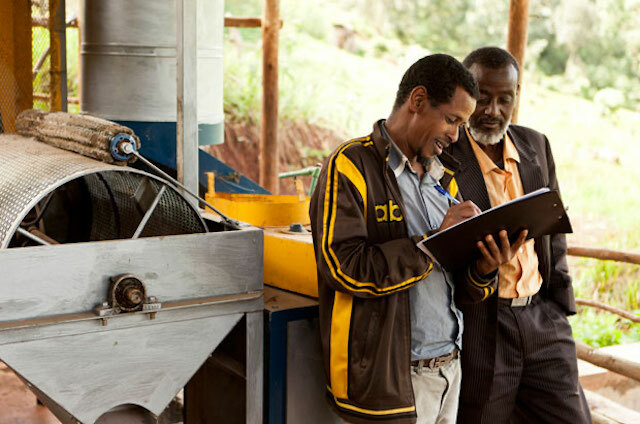 The resulting Coffee Service Providers (CSPs) helped fund new wet mills, used their marketing expertise to get premium prices for the farmers’ coffee, and provided risk-management services to protect farmers against crop losses. In doing so, the CSPs were also able to expand and improve their own businesses. This model was an integral part of an initiative that has resulted in millions of dollars of additional revenues to coffee farmers in the past five years. It sounds easy, right? If companies want to hire more local employees and reduce unemployment, they should just train them in the necessary skills for the job. Well, yes, but it’s often more complicated. Companies may offer training programmes in skills such as accounting, cooking or engineering, but to get to that point, potential workers need an unspoken array of “soft skills,” such as a professional demeanour or the ability to work in a team. And that’s when companies are hiring; in labor markets where supply so greatly outpaces demand, entrepreneurship is also essential in reducing unemployment. One way to address this is to provide a different type of workforce training for youth. 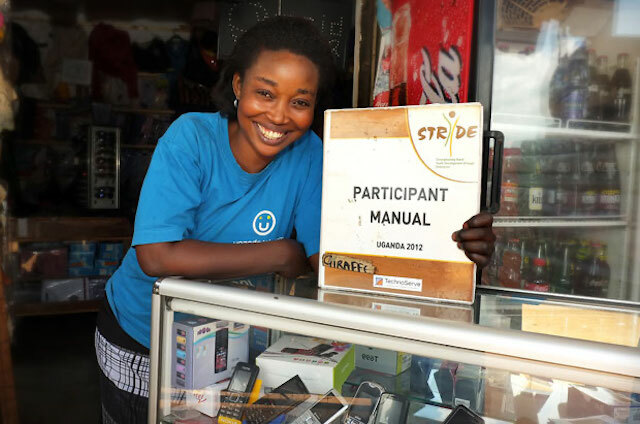 Supported by the MasterCard Foundation, TechnoServe launched the Strengthening Rural Youth Development through Enterprise program in 2011, which offers instruction in skills such as professional effectiveness, entrepreneurship, business planning and personal finance. The nearly 15,000 youth trained to date have seen an average 233 percent increase in their income, with many going on to participate successfully in more formal employment programs, such as Coca-Cola’s 5by20 initiative. We are now refining and scaling the programme to reach 48,000 more young people. Without question, the face of international development is changing. These days, it can look like a major beverage company sourcing more of its juice from smallholder farmers, or a local food processor learning how to fortify its products for increased sales. If we are to achieve the ambitious post-2015 development agenda, then we need to harness this potential. That means aligning private-sector commitments with global goals such as the SDGs, and recognizing companies that promote positive development. And most of all, it means helping businesses and other stakeholders to get the details right when they turn their commitments into action.